Spring is slowly sneaking up on Chicago. We had a gorgeous week last week- HELLO 60's! I missed you- and although this week isn't quite as lovely, its not snowing. My very first reaction to Spring is to buy flowers. Daffodils, tulips, hyacinth, ranunculus. I even bought a clover plant last year, which is still alive and well on my kitchen windowsill. I usually deal with cut stems as I have a tendency to drown my houseplants. That clover makes me proud! 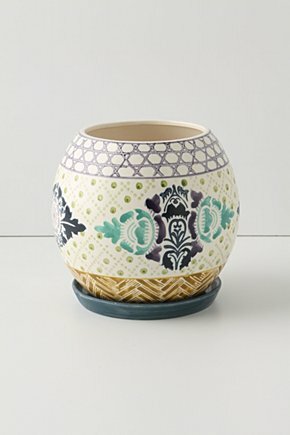 I want to re-pot some of the succulents from our wedding, so I have been looking around for pretty pots. 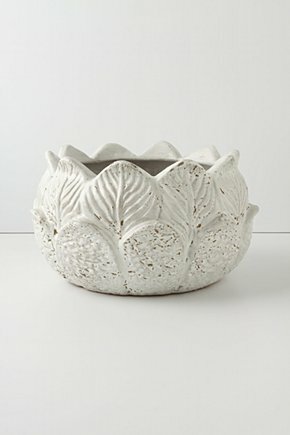 Anthro has their garden stuff back up on their site (what ever happened to them buying that garden shop in Philly? I thought that was going to be huge) and there are some pretty ones. Fruitfly Pie's Etsy shop was a pretty big score, too. They still have that store, Terrain. Funny you should mention Terrain -- a friend of mine just got a job working for them at their HQ here in Philly! It's a great store, just a few minutes away from my mom's house... I'm guessing they'll expand to other locations in the next few years. 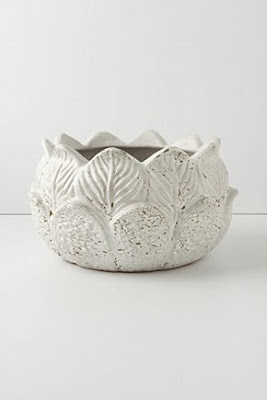 I've never planted a thing, but am seriously thinking about it with all your great inspo! ;) Love that piggy! Thanks for visiting my blog this week! Happy Easter! words cannot describe how excited I am that a) it's finally spring in Chicago - no more snow please! and b) I found your blog. Haha, you were the Bee that introduced me to WeddingBee after a night of Googling Cafe Brauer - CB didn't stick for me, but WeddingBee sure did! 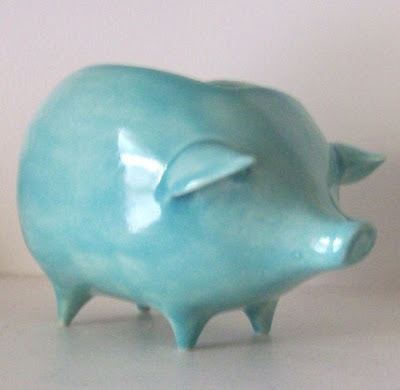 Love the cute piggy and other fun ceramics. 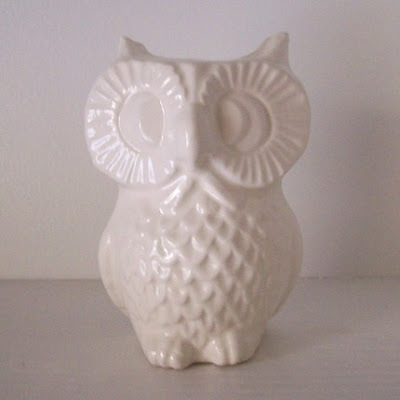 Aww these are so cute <3 I want the owl! I love the design on the Island orb planter. 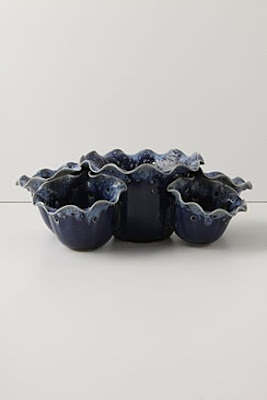 It would add such a great touch to any room. Beautifully done my dear! I have been looking for something to personalize wedding favors and I think your work is great! Gracias!